Home » awesome duuuuuuude , comedy , ghostbusters , humor , lego » It's the Stay Puft Marshmallow Man... in LEGO! 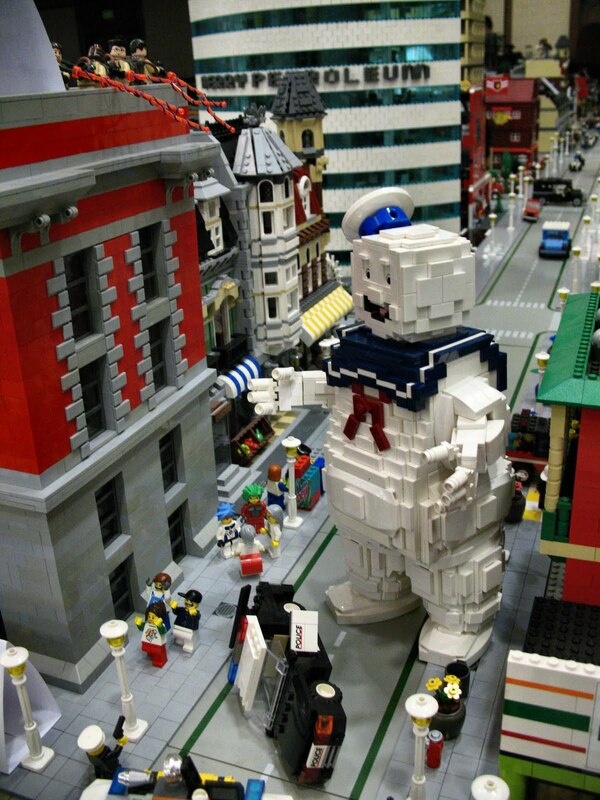 It's the Stay Puft Marshmallow Man... in LEGO! When you've got a massive amount of LEGO bricks and inspiration from one of the greatest comedy movies of all time... who ya gonna call?!? That is absolutely insanely AWESOME!! And if you want more, GeekTyrant has this and another version of the Stay Puft Marshmallow Man scene from Ghostbusters recreated in LEGO.